Why use PlayPosit in Moodle? Single Sign-on: Instructors and learners are never prompted to enter a separate email, username or password to create or view content. 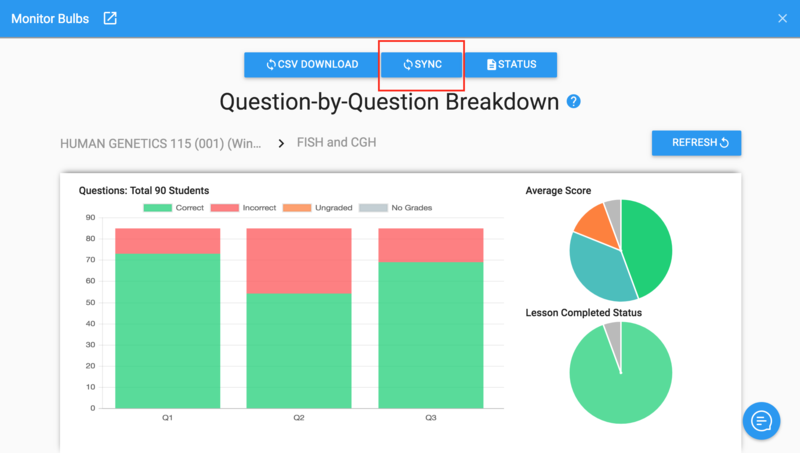 Auto-sync course data: PlayPosit manages learner-course relationships, eliminating the need to manually create courses or upload rosters. Auto-sync grades: Learner grades are synced immediately with the Moodle Gradebook at the end of a bulb. As well, instructors can access the rich analytics from any PlayPosit link within Moodle. Course copy: Instructors can save time by seamlessly translating PlayPosit links to recurring courses. The new course and learner roster is automatically synced and previous data is cleared. 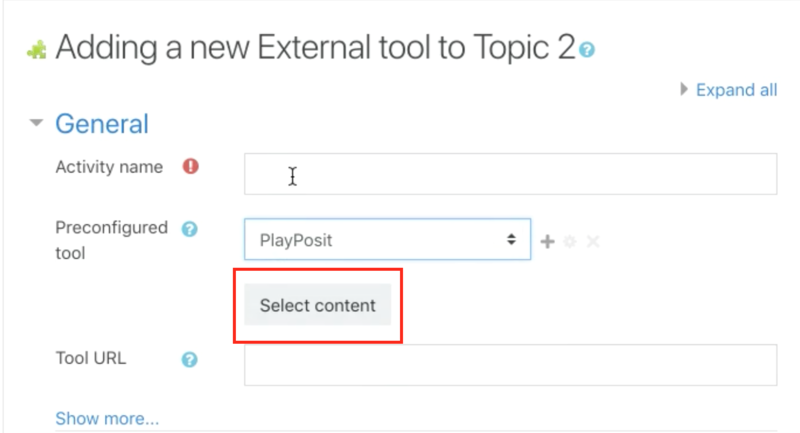 There are a few simple steps to integrate PlayPosit with your Moodle course. PlayPosit is integrated into your Moodle environment by your administrator. 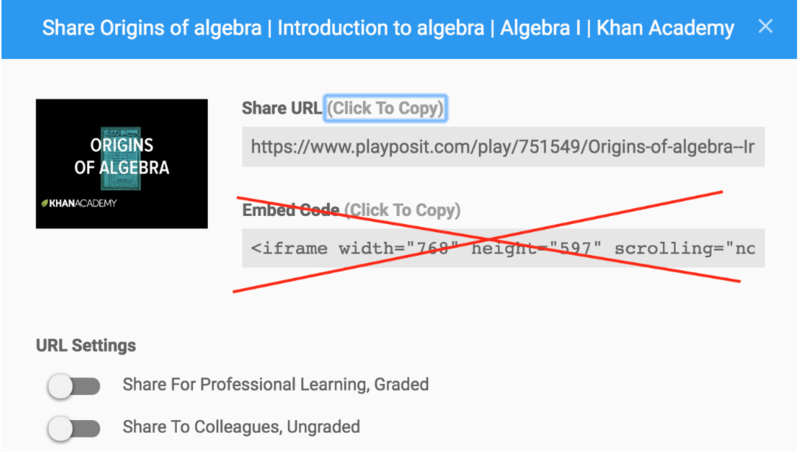 Follow the steps below to add PlayPosit to your course and sync your student roster. Self-Paced - Choose this option if you want students to take the bulb individually, on their own device, at their own time (most commonly used). Live Broadcast - Choose this option if you want to project the bulb live, in class and have all students take the bulb together. Start/stop time and pacing of the video is controlled by the instructor, while students answer projected questions from their own device (like a clicker). For more information, click here. The nav notification at the top will confirm that the bulb has been assigned to learners. In Moodle, click on the assignment for which you want to view data. This will open PlayPosit Setup, which will show the PlayPosit bulbs you have linked to this assignment. Click Monitor to view student participation and responses. If your bulb only includes auto-graded questions (multiple choice, check-all-that-apply, fill-in-the-blank), then student grades will be automatically exported into the Moodle gradebook. On the Question-By-Question Breakdown, click Sync. You will receive confirmation that the grades have started to sync. All PlayPosit links and Bulbs will transfer to the new course. If any students are retaking the course, previous scores will be reset automatically. 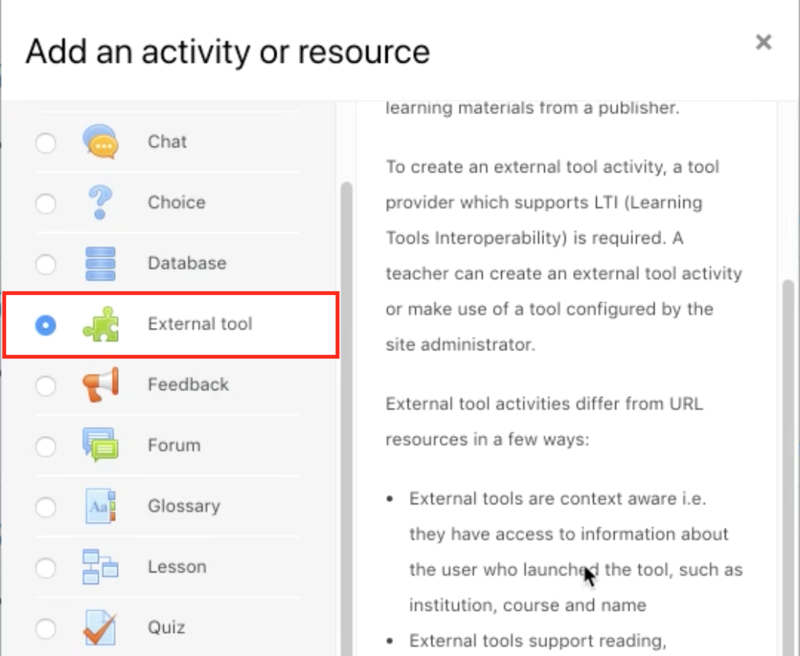 PlayPosit/Moodle LTI integration does not support embedding Bulbs using an embed code. Students will be prompted to sign into PlayPosit with a username/password. Grades will not auto-sync from PlayPosit to Moodle.